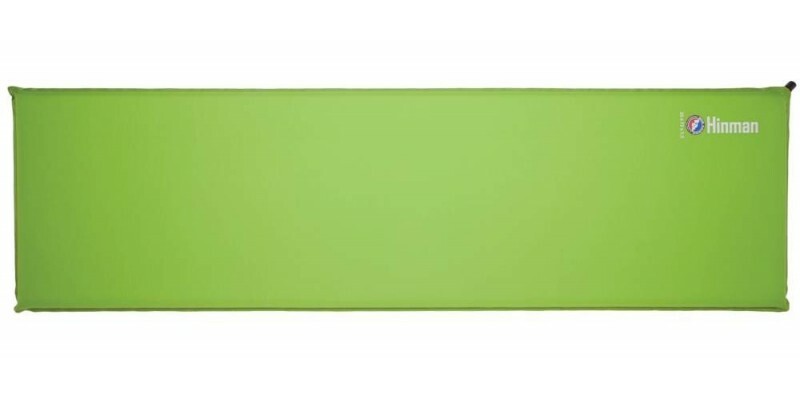 Big Agnes Hinman Regular - 20"x72"x1.5"
The Hinman is a self-inflating solid foam core pad. These pads are a great choice for those looking for a durable pad that will keep you warm in colder temps. Size: 20" x 72" x 1.5"